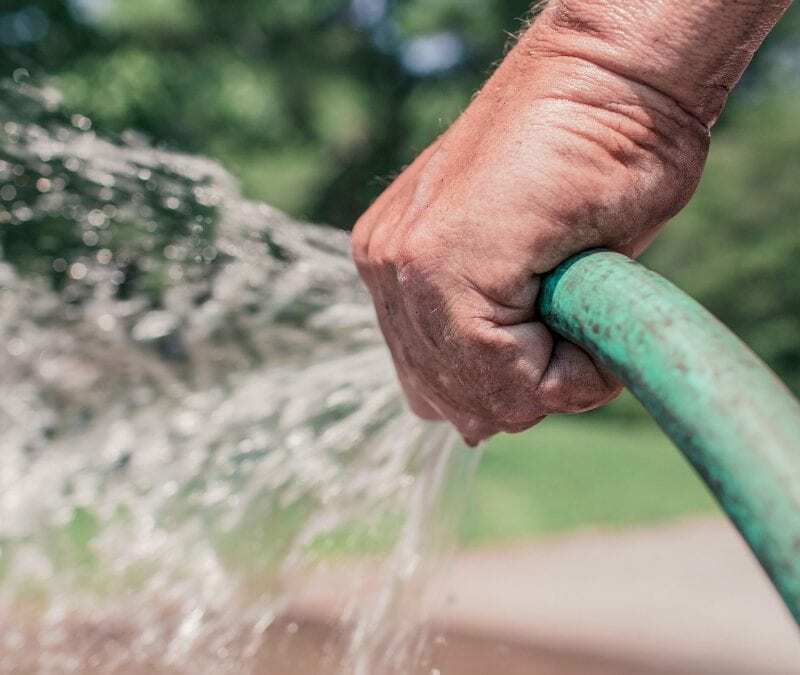 Water restrictions on the use of the Town Water Supply is now in force due to the lack of rain fall and the current water of rivers and streams. Hand-held hosing use only is permitted. Even numbered properties on even numbered days. Odd numbered properties on odd numbered days. This applies to those rural addresses connected to Town Water Supply. This restriction will be upgraded to a total hosing ban if we cannot reduce the current demand on our water supply. Please use the water sensibly and avoid wastage. This will help to ensure that there is a sufficient water supply for everyone.